Got problems with your garage doors in Toronto? Want to replace, maintain, or install roll up or overhead doors? When it comes to professional services, count on us. Our team is local and experienced in all door types. The range of our service is wide and covers everything you need. 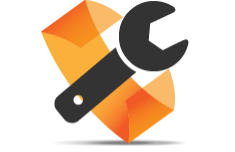 Our Toronto Garage Door Repair company can provide you with new products and installation, replacement, repair, and maintenance services. 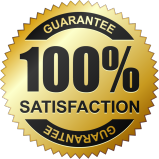 Interested in garage door replacement? Count on us to do the job right from start to finish. Our experts help customers find their ideal door and opener and schedule the installation of the new products at a date convenient to clients. Whichever door you choose, we install. From insulated steel sectional doors to standard roll up doors, you can depend on the skills of our pros. Whether your Toronto garage doors are new or old, let us maintain them. We offer preventive service to ensure your door moves right and won’t give you trouble or jeopardize your safety. Our techs are here to lubricate, make the required adjustments, fix problems, test the safety features, and make sure the door closes and opens as it should. 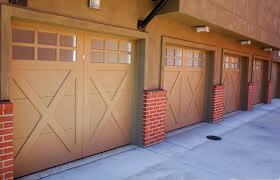 When it comes to garage doors, we are the experts at any service. Our company keeps costs low and ensures high quality work and products. Our team always strives to help as quickly as possible and is available for same day repair should you are faced with emergency problems. 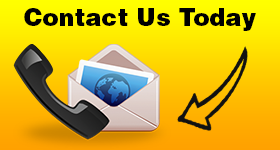 If you want professional and timely garage door service, contact our company.